The Senate fell short of the 60 votes needed to pass a bill approving construction of the Keystone XL oil pipeline. The proposed pipeline would transport an estimated 830,000 barrels of tar sands oil each day from Alberta, Canada, to refineries in Nebraska. Supporters of the bill say the project would create 42,000 jobs over the two-year construction period and reduce the cost of domestic oil. 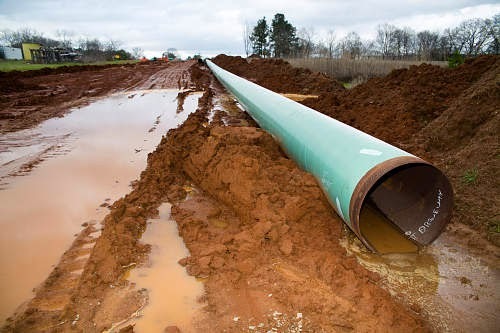 The EPA and environmentalists have warned about the risks of chemicals seeping into the soil and ground water in fragile ecosystems and local communities, and that the pipeline would ultimately nullify attempts to curb carbon emissions. 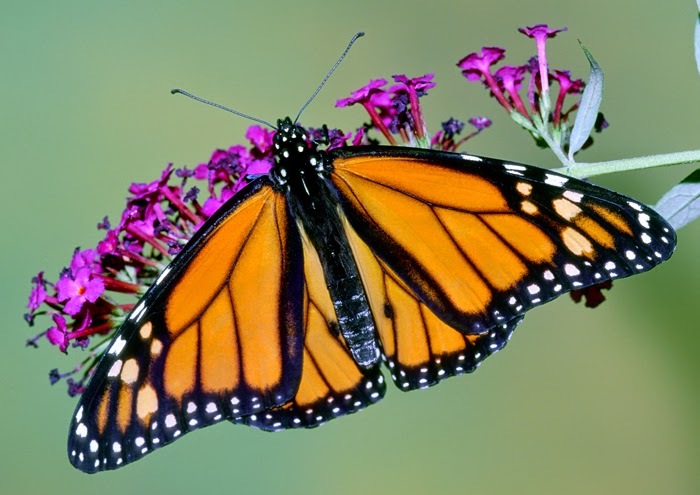 View more images for the "KEYSTONE PIPELINE"
Millions of monarch butterflies (Danaus plexippus) migrate south to over-winter deep inside the Michoacan forests of Mexico. When the forest warms during the late morning, the butterflies take wing and move down the mountain, where they congregate in the meadows, landing to drink from the dew-covered plants. After a 10-year journey across four billion miles, the Rosetta satellite launched by the European Space Agency was able to carry the Philae robotic probe to its ultimate destination: Comet 67P/Churyumov-Gerasimenko. It took about seven hours after being dropped from the Rosetta satellite for the probe to reach the comet surface. 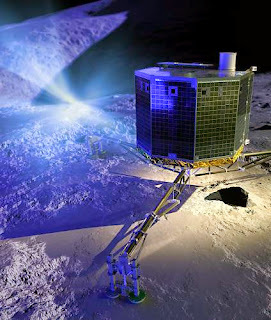 However after its first landing, Philae bounced hundreds of meters and remained in flight for nearly two hours as the comet rotated beneath it. The probe successfully landed by its third attempt, albeit far off from the intended landing zone. Scientists and health officials agree that it's only a matter of time before conventional antibiotics fail to combat bacterial infections like MRSA, E. coli, salmonella or tuberculosis. After decades of overuse, many bacterial strains have since mutated and developed a resistance to antibiotics like penicillin or carbapenem, drugs often saved as a "last resort" when fighting infections. 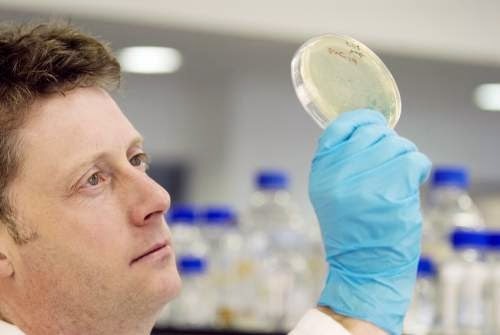 However, researchers recently tested a new drug in the Netherlands which may offer a long lasting solution to the problem of antibiotic resistance. The trial involved the use of endolysins, naturally occurring enzymes found in viruses known as bacteriophages. As bacteria mutate, their cell membranes become more resilient to prevent traditional drugs from entering the cell. However the modified endolysins are able to bind to the cell surface of specific bacteria and tear them apart, while leaving harmless or beneficial microbes unaffected.